Create dazzling decorations and a magical atmosphere with Cluster String Lights. 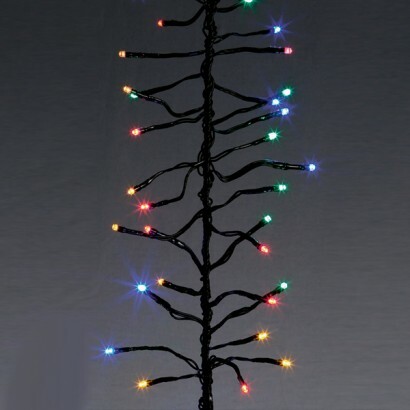 Available in either white or multi coloured, these fantastic fairy lights are suitable for use both indoors or outdoors and run through eight stunning effects! 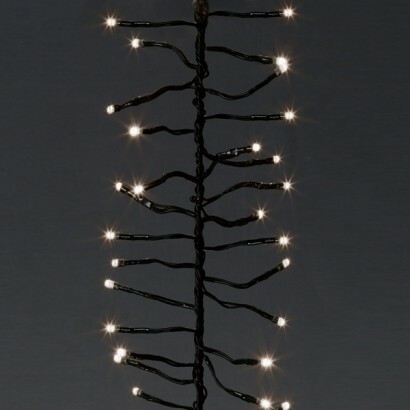 Perfect for adding a little enchantment to your home or garden and ideal festive or atmospheric party lighting.